Explicit EP 37: Are Teachers Allowed To Defend Themselves In Class Against A Student? If you haven't seen the viral video of the teacher punching a student that is berating him in class, don't watch it. It'll infuriate you. But it leads April & Fink to discuss whether or not teachers are allowed to defend themselves against a student in class? 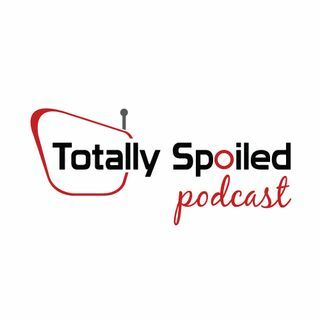 Also on this week's episode of the Totally Spoiled Podcast, we chop it up about possibly the worst movie of the year, AND what's coming up next with "This Is Us".